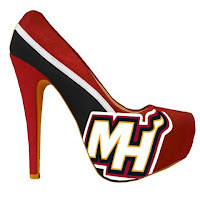 He continues to get a TON of requests for sports teams high heels. 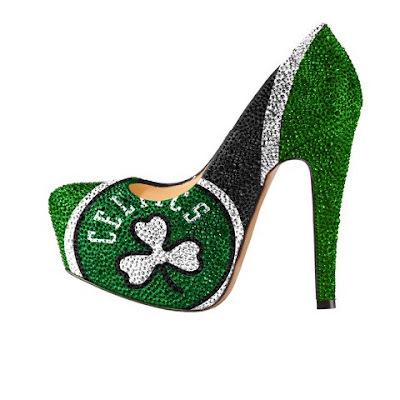 Well here you have it, NY Knicks high heels, Miami Heat high heels, Los Angeles Lakes high heels, Brooklyn Nets high heels, Boston Celtics high heels, and just about every other NBA team you can name. 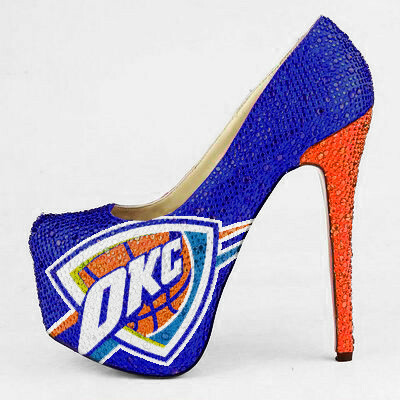 You can buy them here at herstar. 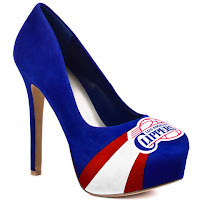 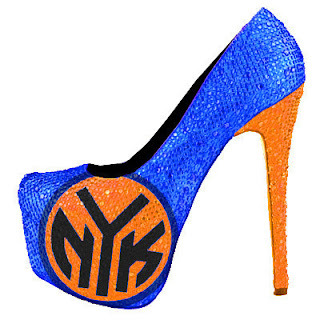 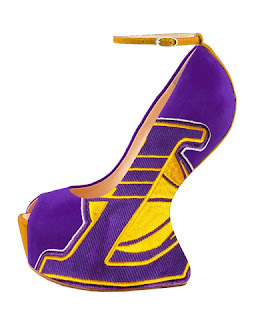 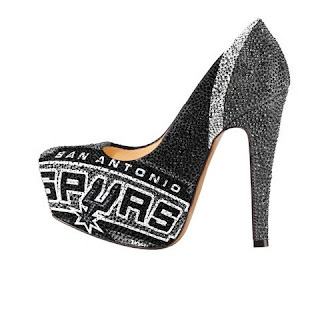 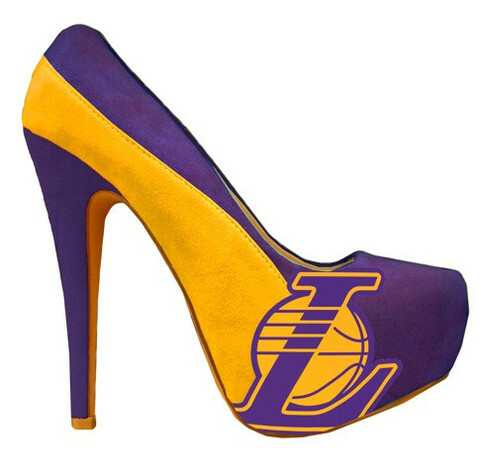 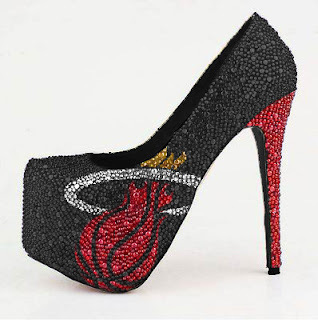 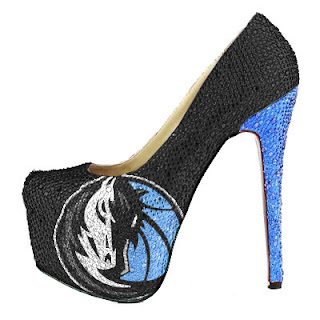 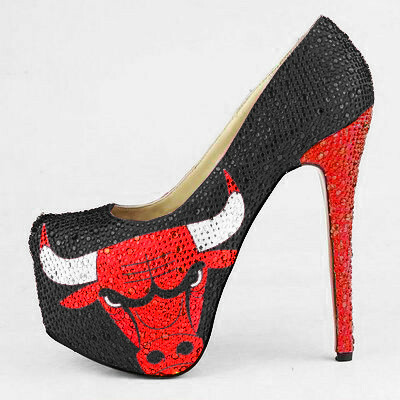 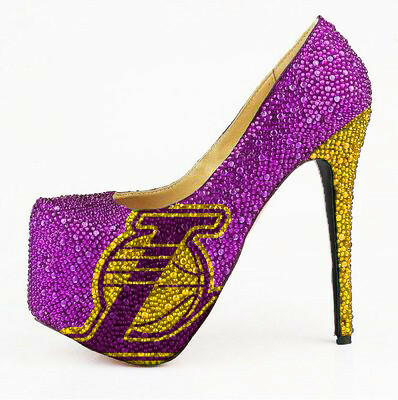 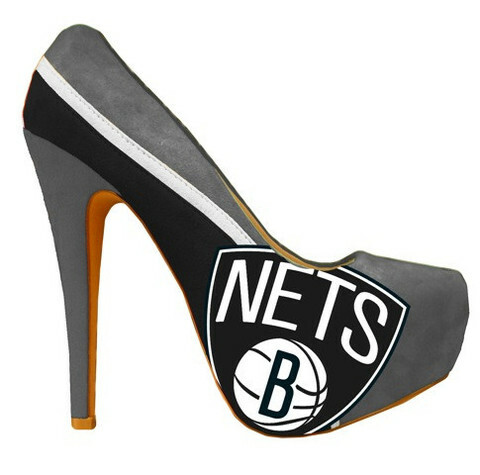 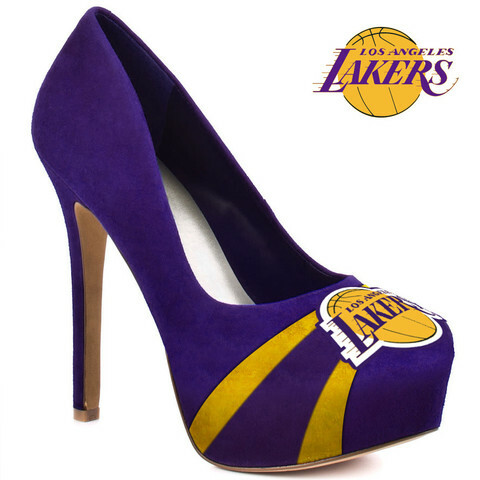 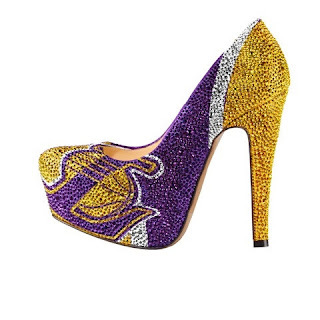 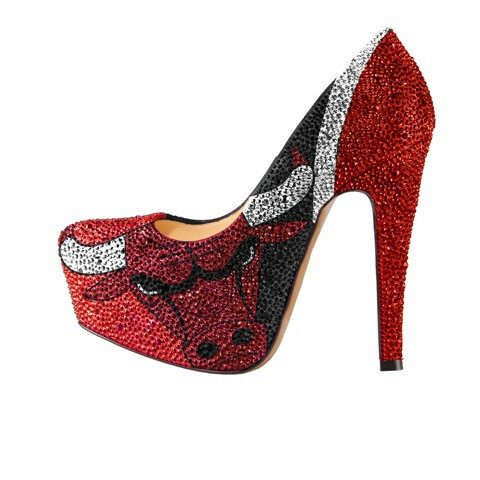 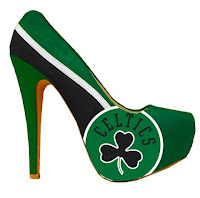 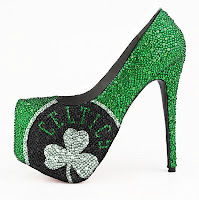 All Different NBA team high heels after the break...who is your favorite team?